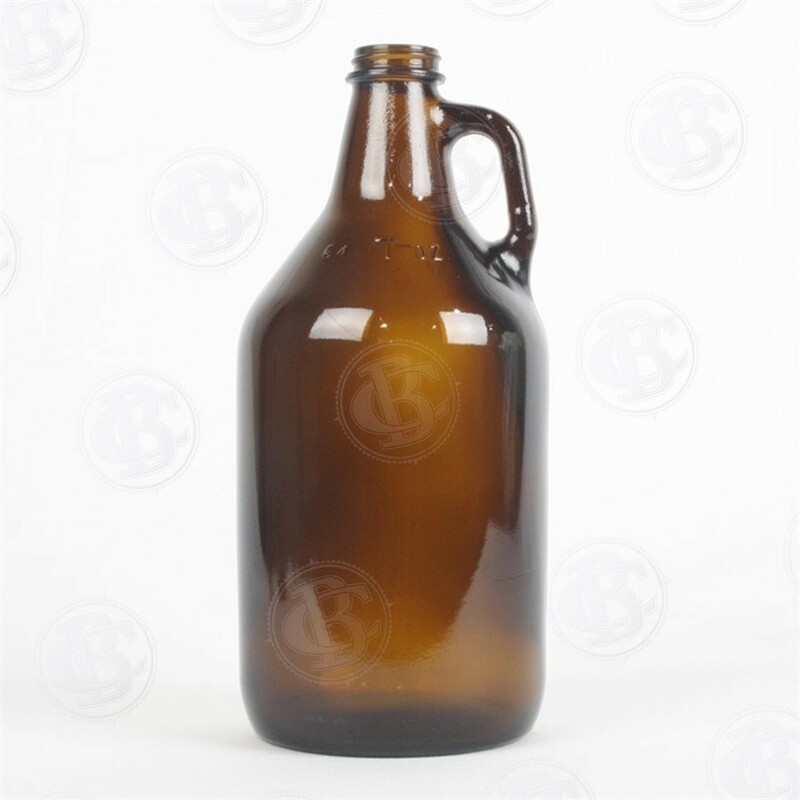 Amber 1/2 Gallon Growler - Blank - Texas Brewing Inc. Does not include the cap. Click here to buy the Polyseal Screw Cap.